All the good stuff you might need to make the best cup of your life. 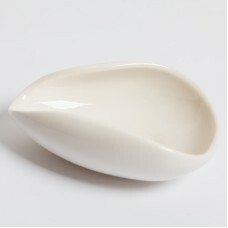 Ceramic tea strainers are thought to be better for tea making than metal ones. 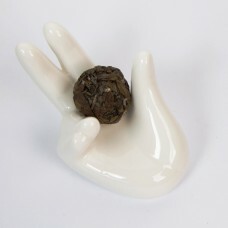 This white basic cera..
Cha He is a ceramic container used for measuring and displaying tea leaves before tea preparation. T.. 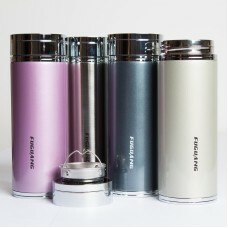 The best tea flask we've ever seen. 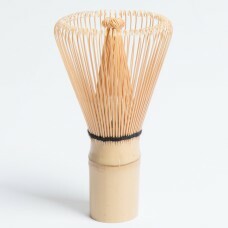 Not only it looks great, but it also keeps tea hot for up to 5 h.. 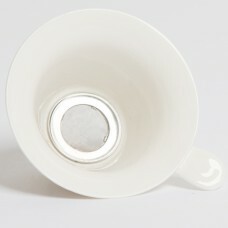 This pretty and convenient ceramic strainer holder makes a lovely addition to a any tea table. Works.. 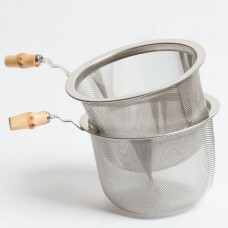 This strainer will fit a standard mug. For lazy days when a teapot seems too much of a hassle. Good ..